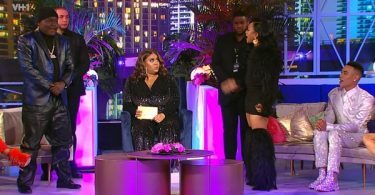 Following Tommie Lee’s arrest on Friday, the former Love & Hip Hop Atlanta star claims that she was really trying to go sober before her drunk court appearance. 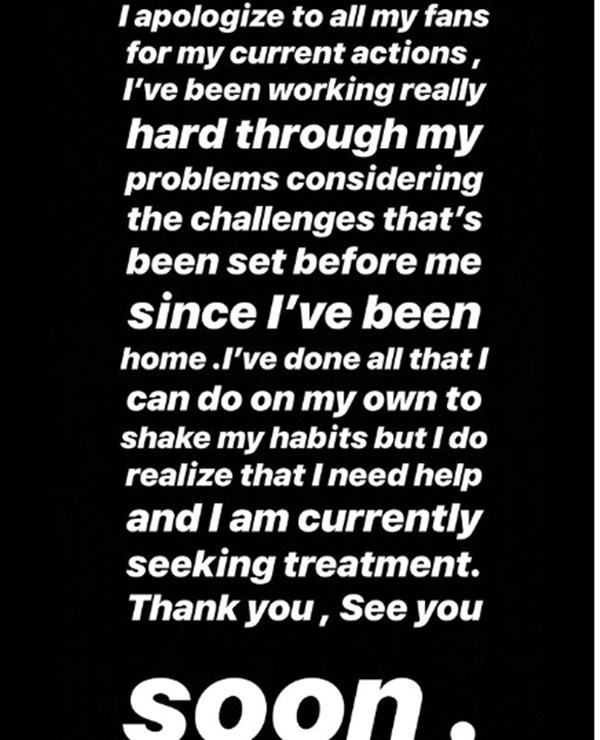 CelebNReality247.com reports that Tommie Lee is her own destruction, though she says she needs help and is seeking treatment. Last week, Tommie Lee had to appear in court, and she did, but she was lit. The former ‘Love & Hip Hop’ star who said goodbye after last season showed up to court last week in Cobb County, GA for a hearing in her child abuse criminal case. Law enforcement sources tell us she appeared to be intoxicated. Once the judge saw how drunk she was he ordered her to undergo drug and alcohol testing immediately. We got word via TMZ who was told Tommie’s BAC was 0.16 … twice the legal limit, and a violation of her bond. 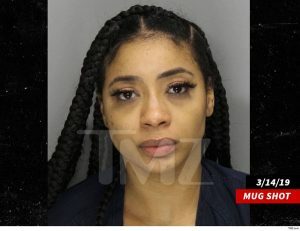 Tommie was arrested on the spot, and no bail’s been set yet. 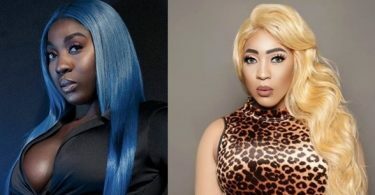 Tommie was arrested on the spot, and no bail’s been set yet. It’s just sad that Tommie Lee that she is allowing alcohol to run her life. That is why she was out of jail back in for the holidays after what she did to her daughter. Alcohol is going to be the end of her unless she goes to REHAB and stays. I’ve been working really hard through my problems considering the challenges that’s been set before me since I’ve been home. I’ve done all that I can do on my own to shake my habits but I do realize that I need help and I am currently seeking treatment. If that is the truth then why was she drunk in court? 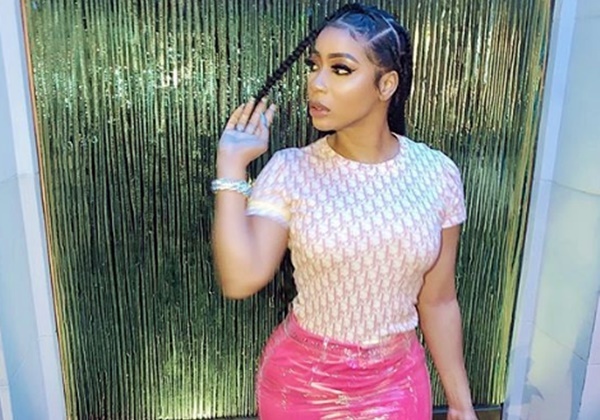 Tommie was in court for her arrest back in 2018 and faces up to 54 years in jail if convicted on all 7 charges. According to prosecutors, Tommie disrupted her daughter’s class, slapped her hands and face, dragged her out by her hair and slammed her into a locker.